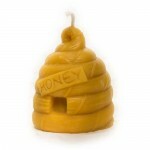 Bear Country Bees is dedicated to saving the honey bee population and to helping backyard beekeepers. 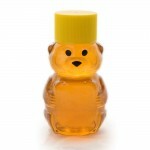 We aim to fix the various disease problems honey bees face by innovating hygienic beekeeping products. Our products help beekeepers keep their honey bees alive longer, saving significant amounts of investment. 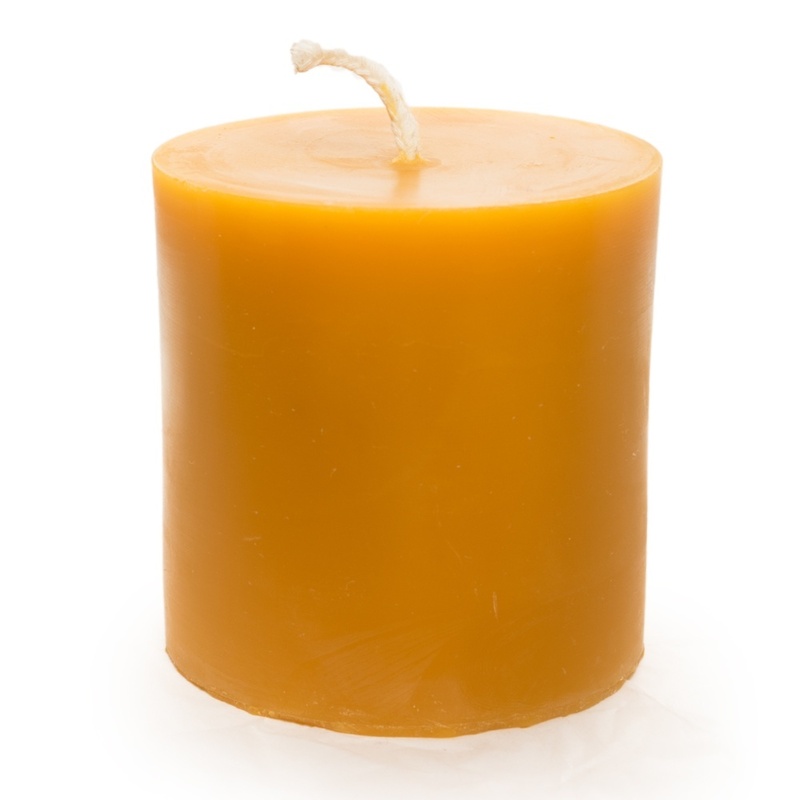 In addition to our innovative products, we supply honey, beeswax candles, and beehives, as well as provide honey bee swarm removal service, beekeeping consulting, beekeeping classes, and honey bee education. 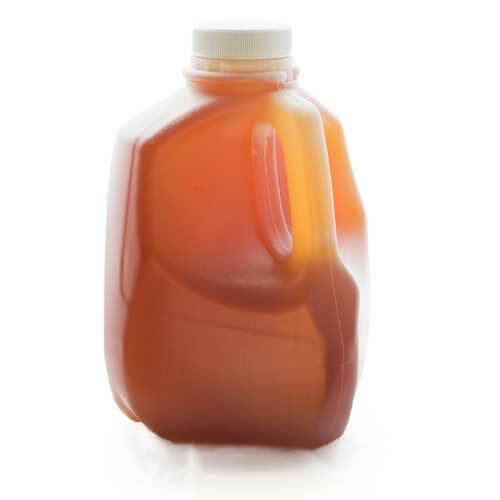 We are also coaches to help backyard beekeepers get started and succeed in beekeeping. We can teach you how to produce honey, beeswax products, and more. Feel free to contact us anytime for help and advice! Awesome experience dealing with these guys. I purchased almost all my equipment from them as well as my bee packages. Not only is the equipment high quality, but they are priced very competitively. What makes them stand out is the support they continued to give me afterwards. They always welcomed my questions in emails and over the phone and the advice they have given me has been a huge help. 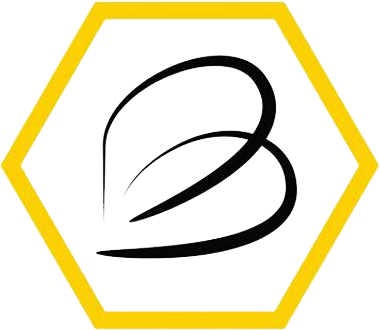 Bear Country Bees was formally founded in November 2012 by the MacCabe clan who had been backyard (hobbyist) beekeepers for over a decade. Their journey hasn’t always been smooth but with lots of effort, they have managed to create a successful, bootstrapped family business. This entry was posted in Farms and tagged farm, Honey on May 22, 2017 .